With the rise of terrorism and other law-breaking (eg, human trafficking), there has been a great increase in border checks — and the power that governments exercise at their borders. This has resulted in law-abiding citizens seeing their privacy rights erode. What was once a simple validation of a passport and quick look at the passport photo, can now be a biometric scan — or a scan of a data chip embedded in your passport. 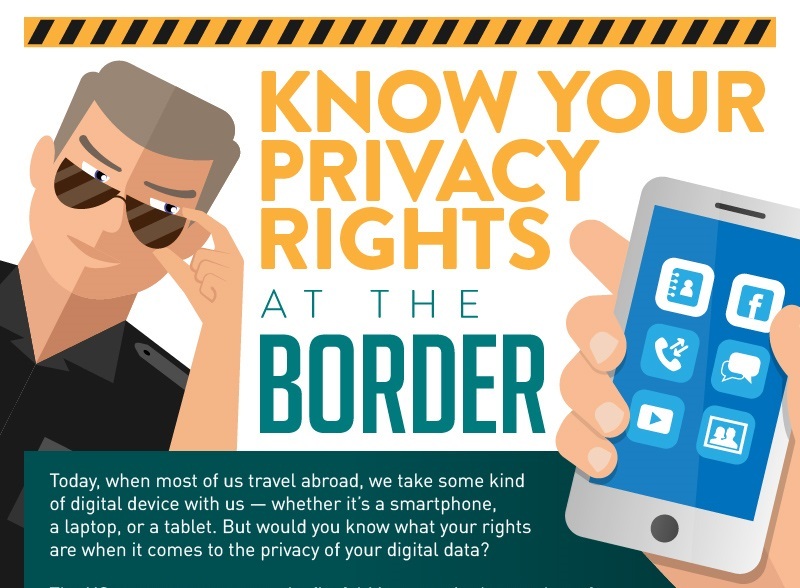 Today, border security in many countries can access your digital devices and intrude on your social media space. This is a power that is being exercised with increasing frequency, and not always in full respect of the travelers’ rights. So if you like to travel, get to know just what those border rights are.